On January 8-9, 2019, Penda Learning awarded two Duval County Public School (DCPS) students with an 'award of excellence' for their outstanding scientific investigation and placement in this years DCPS Elementary & Secondary Science Fair. 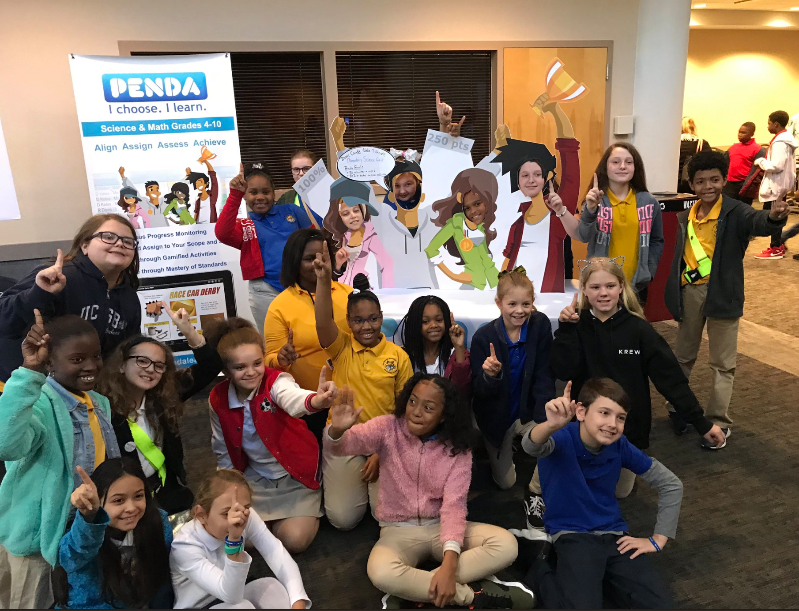 As a proud sponsor of DCPS's annual science fair, Penda Learning also manned a station during school field-trip/visitation days. Penda staff enjoyed interacting with visitors, hearing from students about their experience in using Penda and from teachers about Penda's impact on instructional best practices. Elementary, middle, and high school Penda Science school usage was reviewed and power-school users highlighted at Penda Learning's science fair station. Power-school status and ranking was determined by student usage (average hours of engagement logged per student). "I have implemented Penda into my science center rotations to support the lesson(s) we are learning in our science core. We have set goals to reach 80% or better on our assignments each week. Students are allowed to use their book, notes, leveled readers and ask for help from their peers when working with each lesson. I do monitor their progress throughout the week. Our school science coach provides incentives for the top 5 students each week. Students enjoy the different types of questions, the various graphics and the ability to compete against other classrooms, as well as, students. Penda provides supplemental support and extra remediation for students that are struggling with certain scientific concepts. My two classes scored extremely well on our Mid-Year Science Scrimmage Assessment with a 74% average. I believe Penda learning has a lot to do with this. I am able to determine who is struggling with reading the text, who is struggling with the scientific concept and which benchmarks students are strong and/or weak in to help drive my instruction. I would recommend that the teacher analyze the state benchmark when assigning lessons, as well as, making sure the lessons meet state test item specifications. Penda provides a great PST (parent-student-teacher) relationship meaning parents and family can work together on their lessons to help prepare them for the up and coming assessments." Duval County Public Schools, FL. 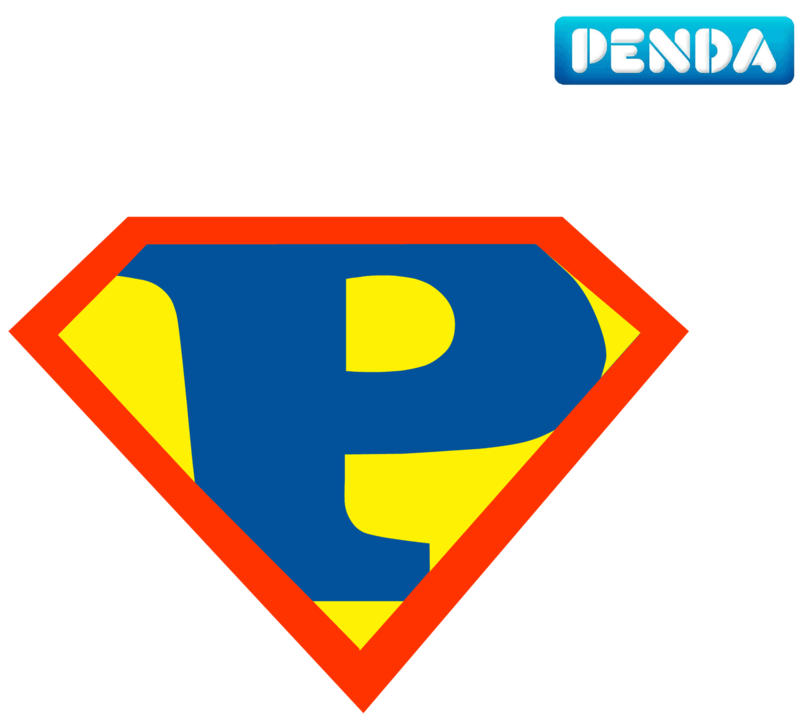 "I use Penda Learning Science as a assessment tool. Students know that it is important and how these programs can help enhance their scores in Biology. The students like the program! If they miss class they can use Penda to cover what was missed during class. Penda results are a true measure of the students growth and if they don't do well then I know what I need to re-teach during small group. The impact on my teaching has been a steady increase - I am more confident in my subject area. Thanks again and we love PENDA."